Yes, yes it is not so funny, I know, bad joke. 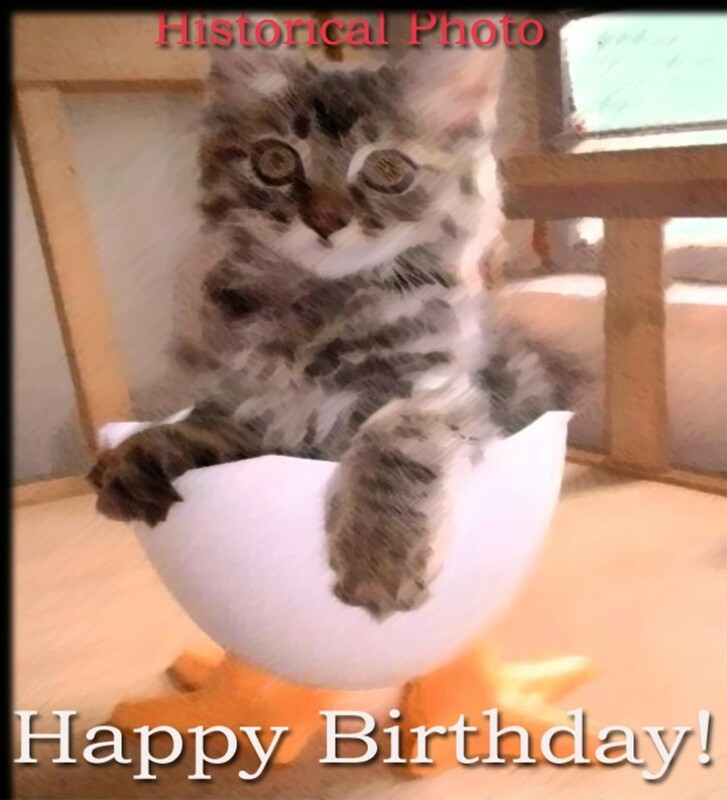 Anyway, if you want some good funny birthday messages to wish your friend on his or her birthday then here is a good collection for you. Go ahead and select one which will make your precious friend smile. Which type of friendship is better? 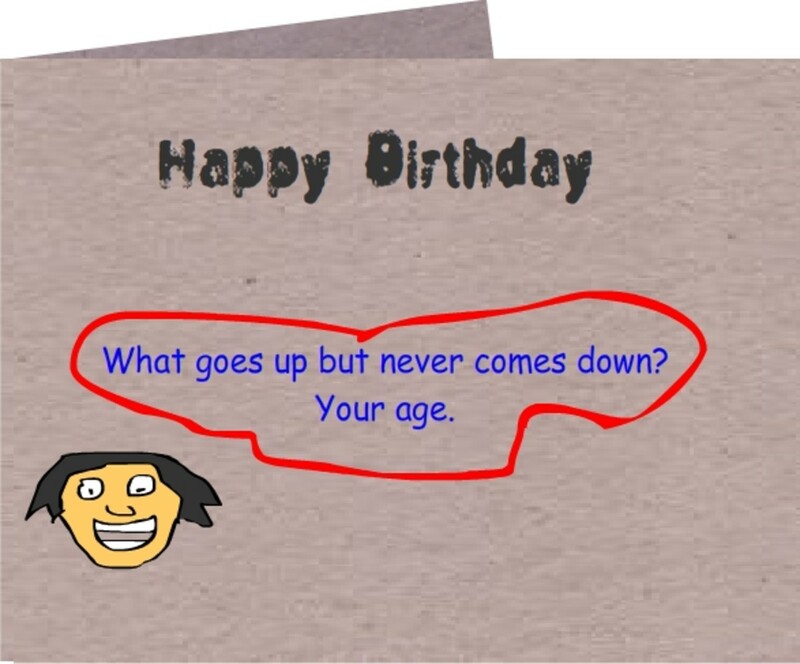 Nop, this birthday is not gonna make you older; it’s only pushing you closer to death. Ho I have no money left to give you a great birthday card so take this thingy dude. This your birthday reminds me that mine is closer and don’t forget give me some costly gifts buddy. Oh! Your birthdays are fun and I wish if you had a birthday each year. Happy Birthday to my friend who looks older than me! Happy Birthday to you! What about that big cake? I'm waiting. On your happy birthday I wish that I want a big cake. My dear friend, I have always enjoys your birthday parties and why don’t we declare any day of the year as your birthday to help you to throw a party for us? Do you know what happens during my birthday? I have tried to bake the cake but unfortunately the candles were melted. Dear X, my best wishes for your birthday, I have remembered your birthday but forgotten your age. My dear friend, take my apologies for your birthday gift. Actually, I wanted to give you a handkerchief but there was none for the size of your nose. Happy birthday to you! Dear Jones, I was there when you were appointing with the doctor and I overheard your talks. You asked the doctor, why you have heartburn every time you eat a birthday cake. I know what the doctor said. So, take off the candles this time. My dear fellow, you know growing old is nature’s law but sometimes growing up is not. My dear Jack, congratulations to you on the 25th anniversary of your 20th birthday! Birthdays are good for your health because it is said that if you have them more you shall live longer. 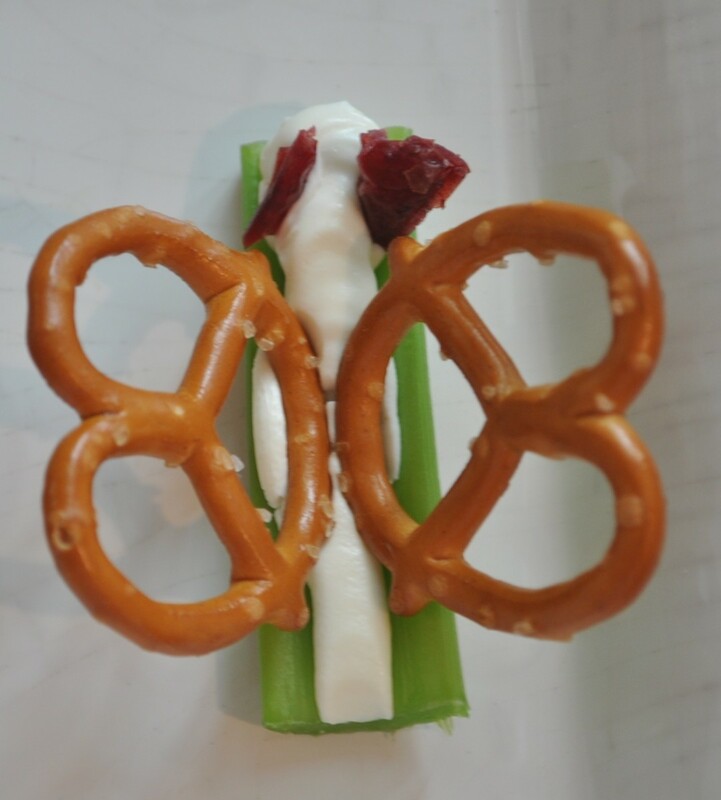 Enjoy the day. Dear friend, you are 45 now and get ready for the callers at 8:30 PM will say: “Sorry for waking you”. Happy birthday my friend! This your birthday reminds me that the time is coming soon when you and your teeth will not sleep together. My dear friend, I was thinking to give you a big dictionary as a birthday give. But I cancelled the plan because I saw that the dictionary is so heavy that it can be used as a weapon. Do you know that time and tide waits for none but you. It is always your 30nth birthday. Happy birthday to you! Dear friend, let us respect the grey hairs, especially your own. Happy birthday friend! Hey Jenifer, happy birthday, I think you must be glad now because you shall save a fortune soon on shampoo as you shall not have much hair left. My dear friend, happy birthday and when you are going to take part on the “Glamorous Granny” competition? My dear James, hope we shall soon hear from you a lot of talks about “good old days”. Happy birthday mate! One can be young only once but immature for a lifetime. What about you? Every friend is important. Sometimes, funny wishes are not appropriate. 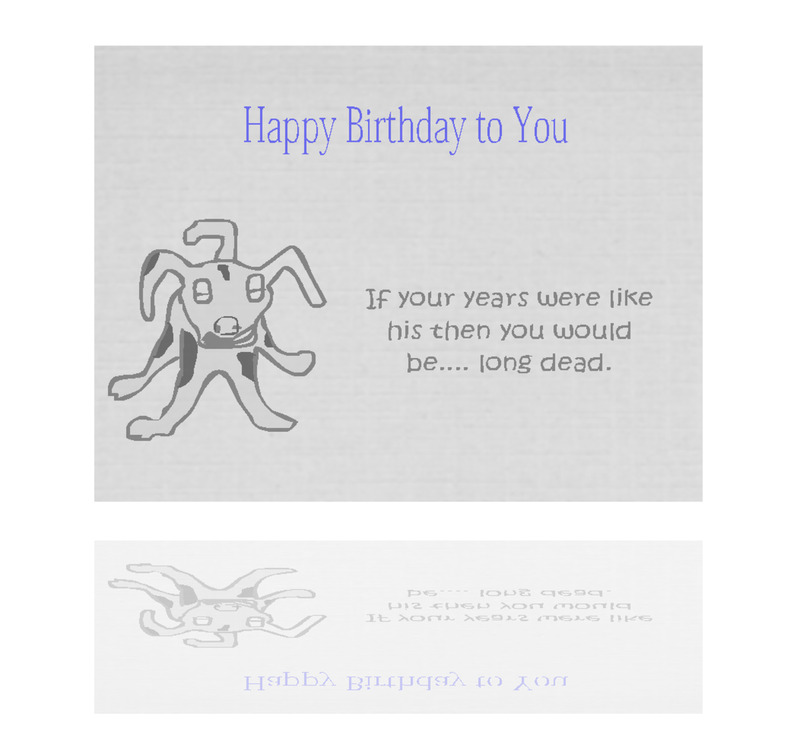 You may also use some cool birthday wishes for friends which are of different type. Best friends are special in everything. It would be better to treat them special. Birthday wishes for best friends must be of something more than normal birthday messages. Your sweet daughter's birthday is near and you are now thinking how to wish your daughter. Here are some great collections of birthday wishes for daughters. Here is an original collection of birthday wishes to your Mom. Interesting birthday wishes for your mother. I like your photo. 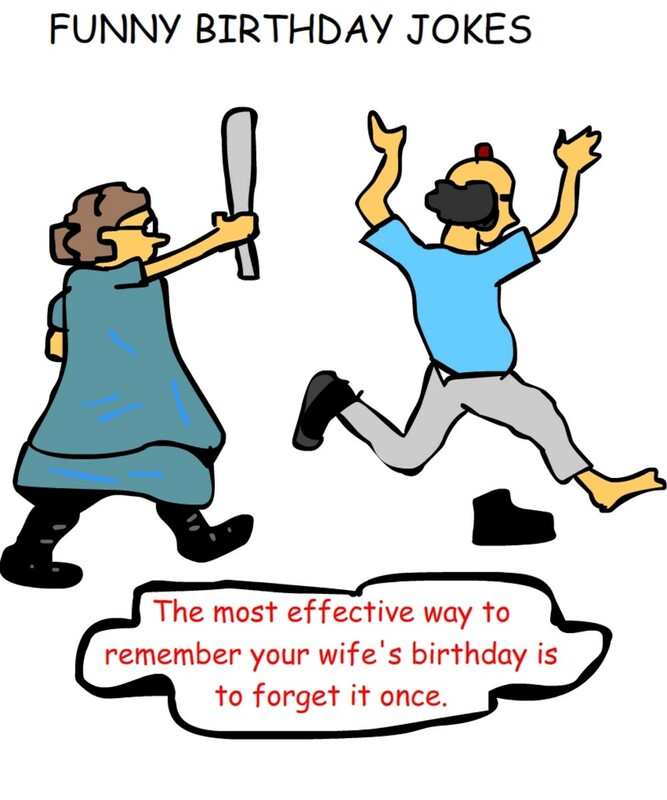 The angry wife who have bashed his husband's head for forgetting her birthday is really funny.